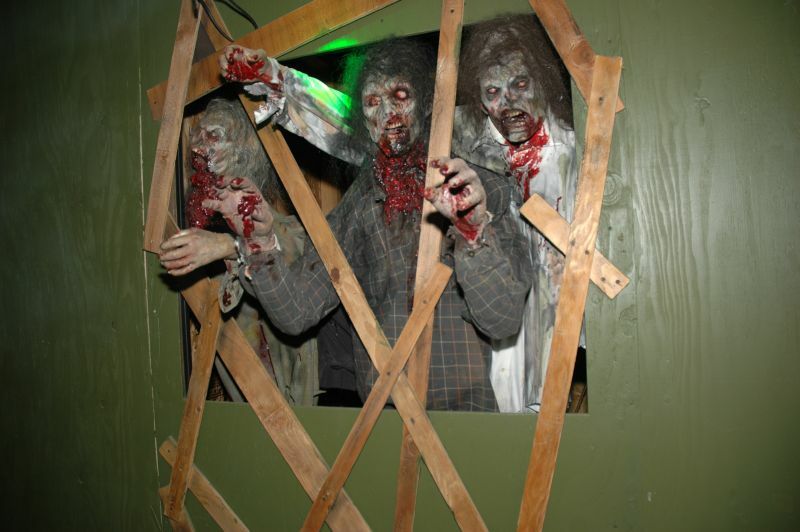 LA SALLE, Colo. — With Halloween right around the corner, many courageous Coloradans are venturing out in search of haunted chills and thrills. 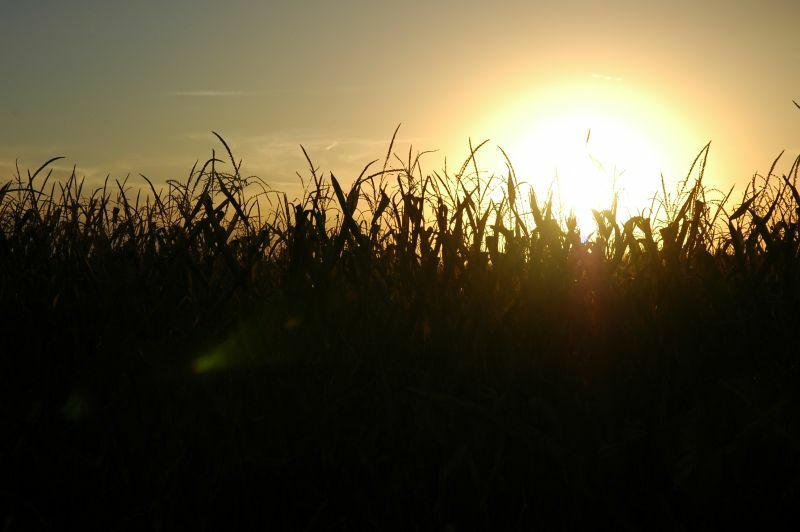 Those ready to endure such frights might enjoy the desolate countryside for a “farm-tastic” adventure at Fritzler Corn Maze, 20861 Co Rd 33. Now in their 16th season, they open their gates once again with the promise of invoking such fears within their visitors. 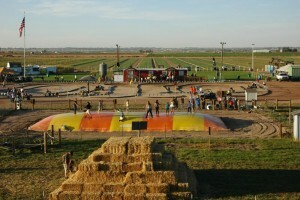 You can enjoy a view of the whole farm from atop “Slide Mountain,” join spectators at the “Pig Races” or even shoot targets with the “Pumpkin Cannons.” With over 20 maze attractions including two corn mazes, a pumpkin patch, food court, beverage garden and more, there are countless activities to keep the entire family entertained for hours. Once the sun goes down, the FX lighting turns on and country music is replaced with dubstep. 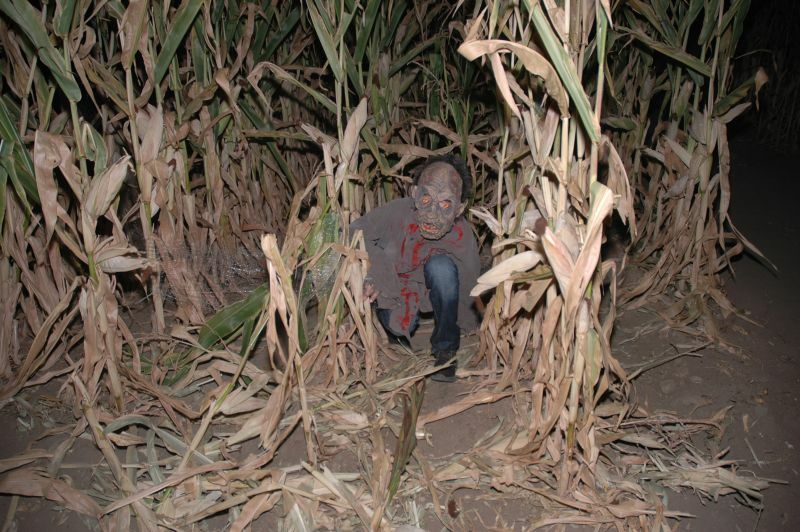 The corn maze is resurrected into a garden of ghosts and ghouls, one of the main attractions being “Scream Acres.” As if being lost in a maze with creepy characters leaping out at you from the corn stocks isn’t frightening enough, the best is yet to come. 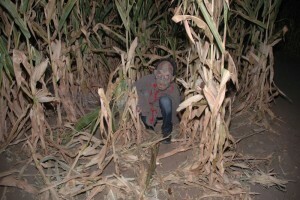 Another popular attraction is “Alcorntraz,” a bus ride through sections of cornfields infested with zombies. Passengers are equipped with paintball guns and must defend the bus from invading zombies. 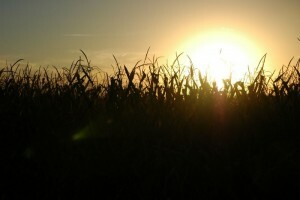 Every year, about 30,000 visitors roam the grounds, contributing to the success of Fritzler farm. One would have to ask how it all got started. Trevor Fritzler, Glen’s son, grew up on Fritzler farm and has been working there for as far back as he can remember. The Fritzlers add something new every year to keep it exciting. 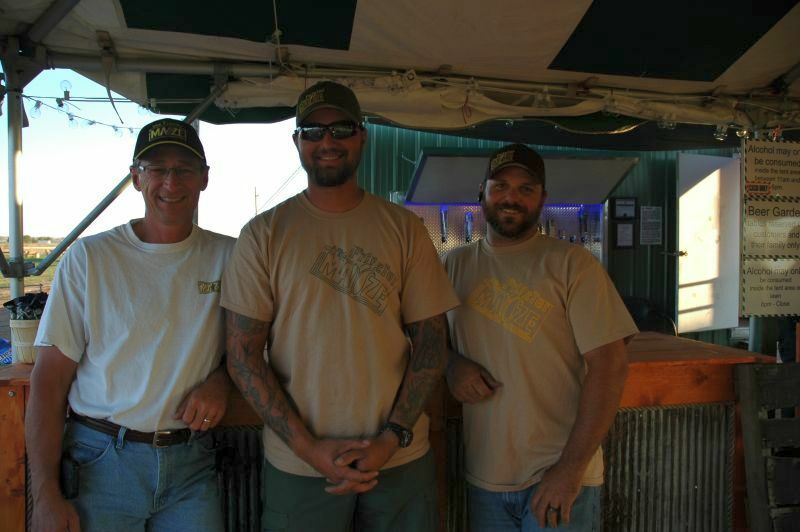 This year, they welcome two new attractions – the “Beer Garden” and the “Escape Room.” JD Klein, Fritzler’s stepson, has been working at the farm for about 12 years, and he highly recommends “Beer Garden.” With a chuckle, Klein jokes that his official working title is Beer Representative, running the place along with Trevor Fritzler. While the garden carries domestic beers, they also serve local beers to support Colorado breweries. 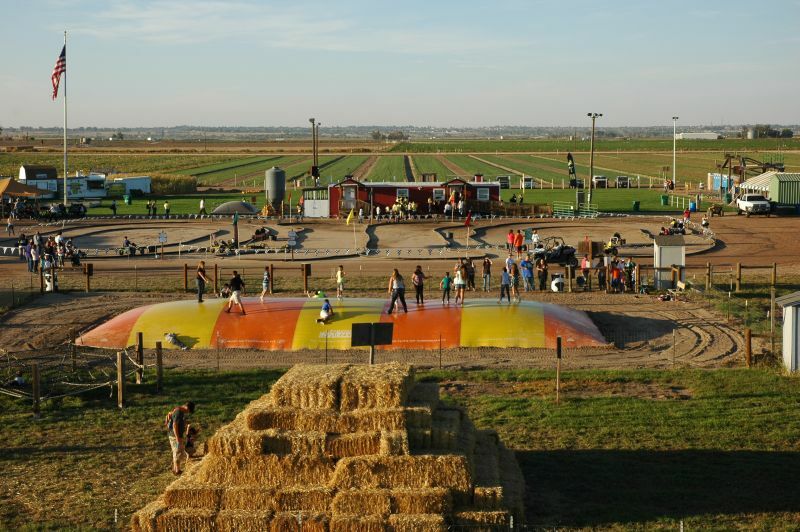 The Fritzler family is keeping the American corn maze tradition alive, benefitting the community by bringing people together to enjoy good old-fashioned Halloween fun and mayhem.